100 separate inflatable air cell capable of giving whole body massages. An easy to use remote control which delivers a wide range of pre-configured massages. A feature that simulates the movements of a rocking chair that lulls you to sleep. Fully reclined seats for a more relaxing massage. These features are made possible through years of constant research and innovation. They are all possible thanks to Inada. The Inada Sogno Dreamwave will capture your attention in just one look. The massage chair has been designed by a collaboration of massage shiatsu experts and Japanese engineers to bring you outstanding comfort and quality. This chair has a massive massage area of over 1,200 square inches. It can cradle and apply shiatsu therapy techniques all over your body. The Inada Sogno Dreamwave features its dream wave technology which mimics 8 motions used by actual shiatsu massage therapists. The massage chair has a stretch function allowing you to extend your hips, mid-back, and shoulders. The massage chair also has a youth session feature designed for children under the age of 14. The Inada Sogno Dreamwave has tons of preprogrammed messages and features that will help relieve stress and tension. 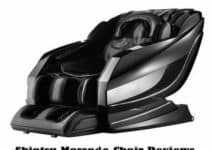 So if you’re looking for a large, comfortable massage chair with tons of features, then you’d probably like the Inada Sogno Dreamwave massage chair. The Inada Sogno Dreamwave can carry your whole body and massage most of your body parts. The massage chair was specifically designed to bring comfort to the body while releasing tension. It was made by Japanese engineers so you know that the massage chair is quality oriented. It mimics the movements of actual shiatsu therapists so you’re basically getting a free shiatsu massage. The massage chair also has tons of interesting features and applications that you might find convenient. And lastly, the massage chair can accommodate young children under the ages of 14. This allows you to fully utilize this massage chair by allowing your kids to use it. The Inada Sogno Dreamwave is very large and it weighs more than 300 pounds. It’s not very portable and you will have a hard time moving it around. The massage chair may not be able to go through most doorways because of its tremendous size. Years of testing and research have produced the Inada Dreamwave massage chair. This massage chair has multiple relaxation and heating options to choose from, it also has 16 preprogrammed massage sessions that are based on actual shiatsu techniques. The massage chair has a patented body scanning technology which easily locates the various shiatsu points of your body. You can now have customized massages that will give you the right amount of motion and pressure for the ultimate shiatsu massage experience. The Inada Dreamwave has an infrared lumbar seat heating mechanism to soften up your muscles and promote healing. The heat moves in a slow inward to upward motion to provide the best possible heating distribution. The massage chair also gently embraces air cells to provide a soothing and relaxing experience. The massage chair can also soften up tense muscles by providing rhythmic compression on the claves, soles, feet and other parts of the body. The Inada Dreamwave is fully customizable and you can have up to 1000 possible manual massage combinations.Great aesthetic, high performance and fully customizable, the Inada Dreamwave is your very own personal shiatsu masseuse. The Inada Dreamwave has 16 pre-programmed massages that are based off on actual shiatsu techniques. It is fully customizable and it has a total of over 1000 different massage combination. This massage chair has tons of features such as adjustability, rhythmic compressions and even heat settings. The massage chair has a patented body scanning technology that locates shiatsu points in your body and determine the proper pressure and force, ensuring a relaxing and blissful shiatsu experience. Its very big and can accommodate most people. And lastly, the massage chair is aesthetically pleasing and will attract the attention of visitors and guests. The Inada Dreamwave is considered to be one of the best massage chairs in the world but it comes at a pretty hefty price. 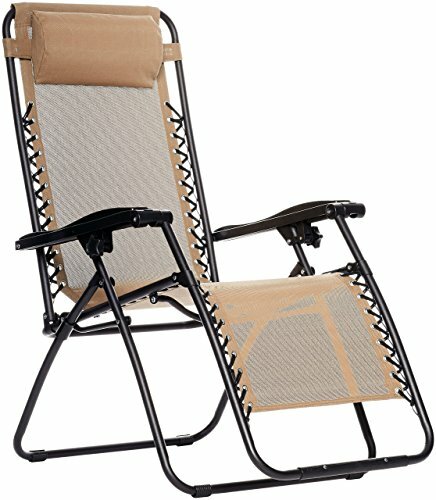 So get this chair if you aren’t on some kind of budget. This massage chair provides a powerful and holistic massage experience that transcends your expectations on what a massage chair can do. The massage chair faithfully replicates the techniques of shiatsu masters allowing you to experience bliss, tranquility and serenity. The massage chair features thera-elliptical kneading which expertly massages your calves and feet by constantly providing pressure, tension and rotation to the right areas. The Inada Yu Me massage chair features a rotary rocker technology which smoothly accelerates and decelerates the chairs velocity. 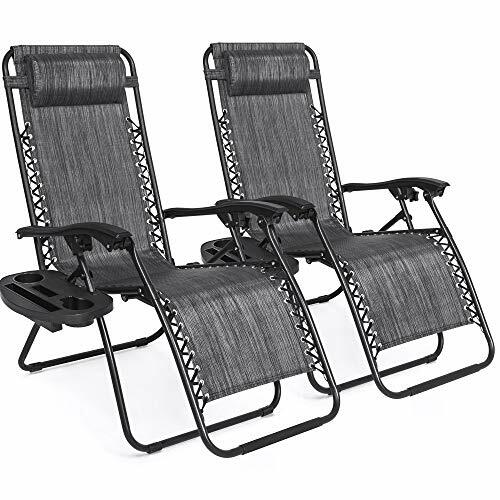 It mimics the motion of a rocking chair which helps you relax and be at ease. 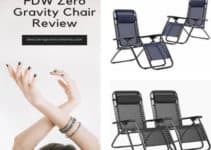 The massage chair has a zero gravity massage feature which puts your body in a medically recommended neutral position that brings comfort and helps relieve tension. The massage chair also features Color kinetic LEDs which lets you drift away in a darkened room. The light shifts between cool and calming hues which lulls you into a sleep like state to help your mind enter a calm and serene state. Inada Yu Me massage chair replicates the techniques of shiatsu masters to offer a more relaxing and soothing massage. The massage chair is very comfortable and well cushioned. 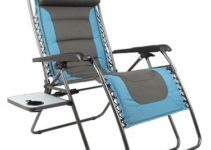 The massage chair can also function like a rocking chair with its rotary rocker technology. It also has color kinetic LED lights which soothes and helps your mind enter a relaxing and serene state. Pair the color kinetic LED lights with the rotary rocker technology and you’ll be sleeping like a baby. The massage chair has a zero gravity massage feature that not only helps relieve stress but also promotes healing and rejuvenation. And lastly, the massage chair has a 3 year residential warranty. The only bad thing about this massage chair is its ridiculous price, but then again the chair is so exceptional that it is worth the extra cash. The Inada massage chair has tons of features that makes it one of the best massage chairs in the world. A feature that combines both neck and shoulder work. The system lifts the neck on both sides while applying pressure on the neck area. This feature helps relieve stiffness of the neck and neck pains. The swing function mimics the actions of professional massage therapists which releases tension on the pelvic region. The function was made to help you feel relaxed and comfortable. The full arm function kneads the upper arm, forearm, shoulders and fingertips. This function helps stretch muscles that you barely use in daily life. The stretch function is mostly focused on the lower back area. It relieves and prevents back pains. The youth program is a gentle massage option designed for people under the age of 14. This is a patented body scanning technology that locates shiatsu points and customizes each massage session to the needs of each individual. Provides heat and warmth to the muscles for added comfort and relaxation. A place where you can put your smartphone and listen to some good music. A massage option where the chair delivers slow methodical movements designed for a more hypnotic and calming effect. 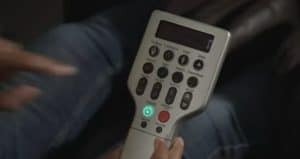 The massage chair comes with its very own remote to help you choose the appropriate settings. The remote is simple and easy to understand. A feature which simulates the movements of a rocking chair to provide comfort and serenity. Locates shiatsu points in your body and adjusts the pressure depending on your body type. A feature that massages you calves in the most effective manner. It copies the techniques of shiatsu therapists and slowly squeezes your calves in a slow circular motion. A feature where it places your body in a neutral body posture to promote healing and release some tension. A feature that helps put your mind at ease. It helps you achieve a calm, serene and tranquil state. The Inada massage chair brings you the benefits of shiatsu massage at your leisure. And instead of taking pain medications or applying ice, you can use a massage chair to quickly relieve yourself of the pain.However, massage chairs are very expensive so you have to be certain that the massage chair you’ve bought is the right one for you. Here are 3 things you must know before investing in an Inada massage chair. 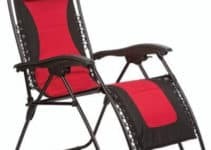 1) What are the features of the chair? Massage chairs used to be chairs with a vibrating motor built into it. It didn’t do much massages back then. But now modern massage chairs have tons of features that make it more versatile and a good investment for your overall well-being. Does the massage chair have kneading features? Does it have tapping features? 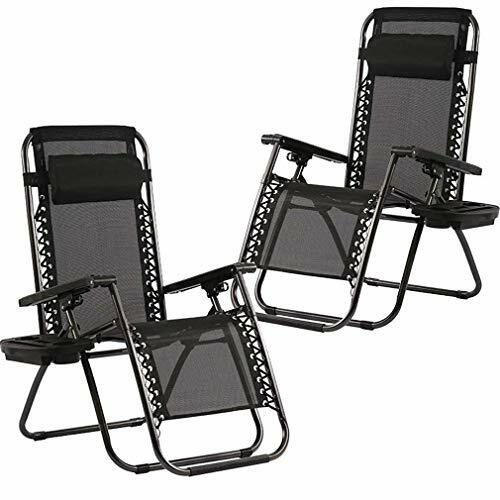 Can it be reclined? Is it easy to operate? You have to consider these things before getting your Inada massage chair. 2) How durable is the massage chair? Check if the seat is sturdy enough to accommodate your weight. 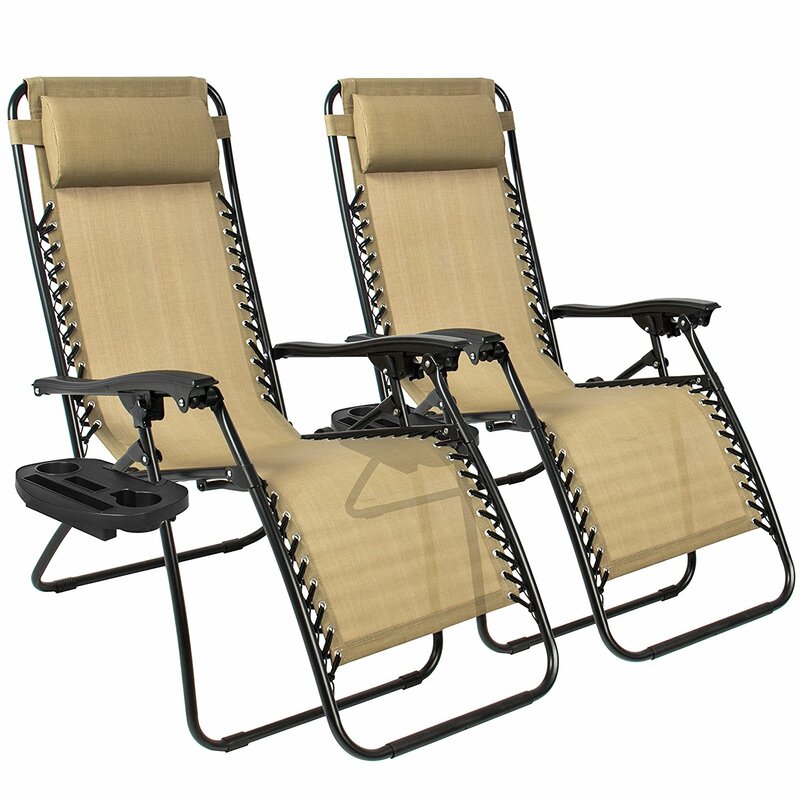 Check for any signs of defects and weaknesses in the chairs structure before buying it. Even massage chairs above $5000 will have defects that will set you back. So check before buying. It’s pretty much self-explanatory but the longer your massage chair lasts, the more benefits you can get. 3) How easy is it to repair your chair? Even tanks need constant repairs from time to time and the same can be said for your Inada massage chair. Before purchasing the chair, make sure to check its warranty and customer service for any sort of repair service. An easy to reach customer service will ensure that you can take immediate action and repair your massage chair before any further damages take place. The 3 Inada massage chairs have their own set of features that set them apart from each other. But all of them were designed to help you relieves stress, promote healing and improve your overall health.If you’ve read our Inada massage chair review, then you would know that Inada is the best massage chair manufacturer in the world. And being the best comes at a hefty price.However, we believe that there is no price that will match a healthy body, a sound mind and a prosperous life. Inada can give you the first two for the right amount of money.